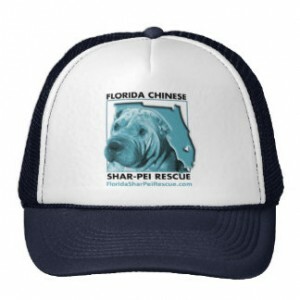 Florida Chinese Shar-Pei Rescue | Dedicated to providing a safe haven to abandoned, neglected and abused Shar-Pei throughout Florida and the Sunbelt region. 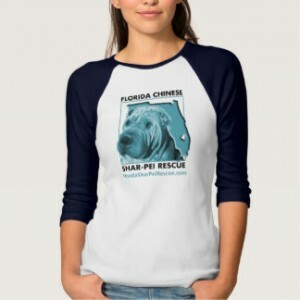 Welcome to Florida Chinese Shar-Pei Rescue: Shar-Pei are a unique breed! We are a group of volunteers dedicated to rescuing, rehabilitating and re-homing Shar-Pei throughout the state of Florida. 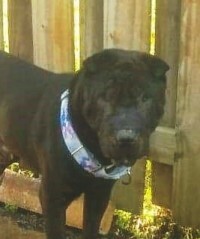 We also do our best to assist with the rescue of Shar-Pei throughout the Sunbelt region, including FL, GA, SC, AL and MS. I need help before I can be Adoptable! 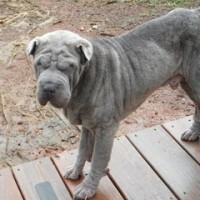 Please make a tax deductible donation for my medical needs now! 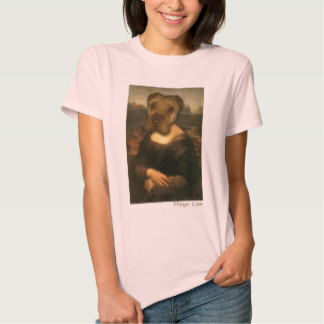 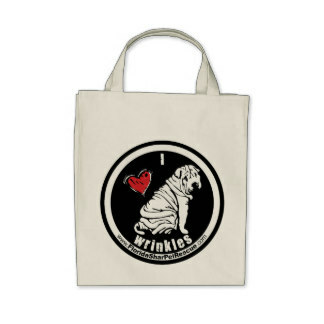 Florida Shar Pei Rescue now has a store for all our shar pei loving supporters! 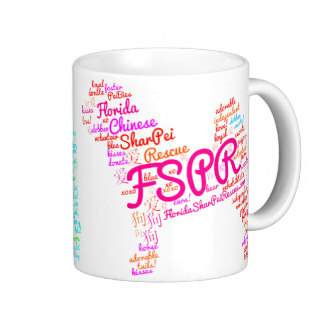 Here are just a few items for sale to support our rescue efforts. Go shopping now!